Our Kids Martial Arts Class is anything but ordinary. 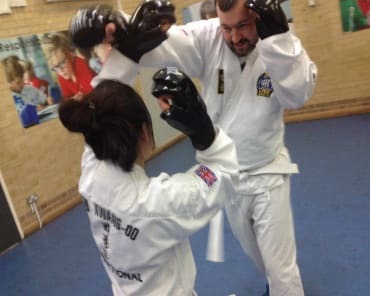 We offer Teddington a unique style of training and instruction and we are thrilled to share it with you. Here at Clarke School of Choi Kwang Do our Kids Martial Arts classes introduces students ages 4-12 to the distinctive art of Choi Kwang Do to develop a well rounded set of practical self defence and life skills. Have your child experience a true challenge today in a positive environment and witness the results first hand! Why Is Our Kids Martial Arts Program The Absolute Best In Teddington? To begin with, we genuinely care. From the first lesson in our Kids Martial Arts classes, your child will begin to push themselves like never before. 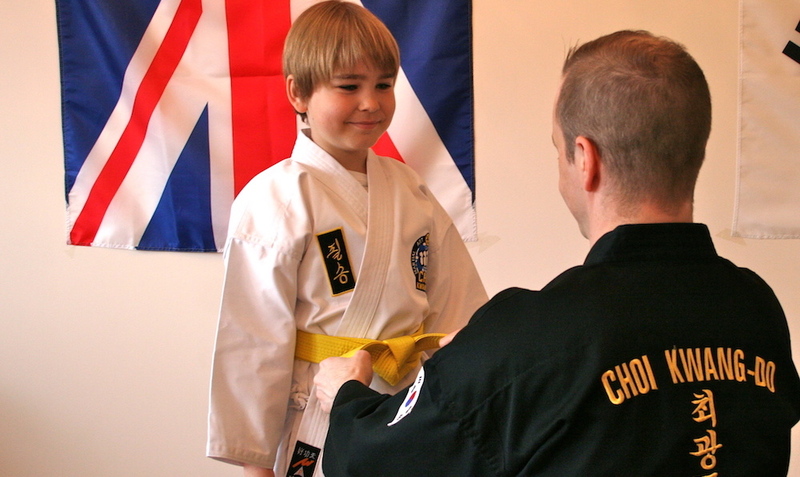 At the Clarke School of Choi Kwang Do, our purpose is not to be a belt factory, but rather help our students develop practical life skills and gain confidence in a friendly environment through the nonviolent system of Choi Kwang Do. Our classes are split into two age groups, 4-6 and 7-12, and operate under the guidance of professional instructors. We're dedicated to meeting the needs of every child, as we believe this system is for ANYONE and EVERYONE that has ever wanted to learn a martial art. In No Time, Your Child Will Be Primed For All Of Life's Challenges! Our instruction presents so much more than self defence. Students love taking part with us because they get to learn new techniques and stay engaged throughout each class. 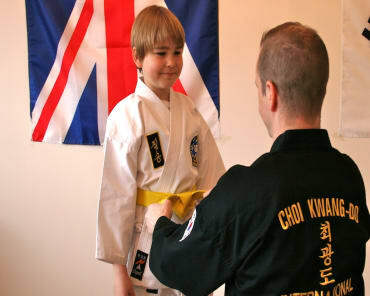 However, our Kids Martial Arts Classes surpass and exceed the physical techniques and strategies of Choi Kwang Do. Every one of our students is treated to a very positive, friendly environment with a fantastic source of new friends and support systems. Our objective is to promote lifelong proficiencies that will aid your child regardless of how they navigate throughout life. Join Us in Teddington Today For The Best Kids Martial Arts Classes In Town! Don't miss out! Everyone here at Clarke School of Choi Kwang Do is committed to every child in our community and we're eager to share the culture of Choi Kwang Do with you today. Join us in Teddington for our complete Kids Martial Arts Classes and set your child up for the best possible success in life. To learn more, simply fill out the short form on your screen now!